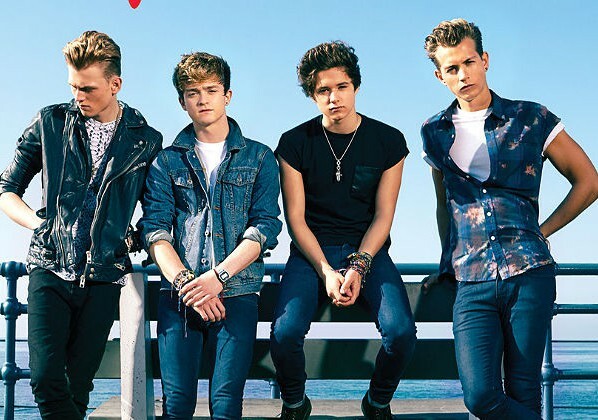 You are here: Home / Contests / The Vamps Got A Friendly Competition Going On With Teens For Jeans — Find Out What! « VIDEO: Radio Disney’s Got A New N.B.T. Artist — Who Is It?